Can't sleep? Light a candle. 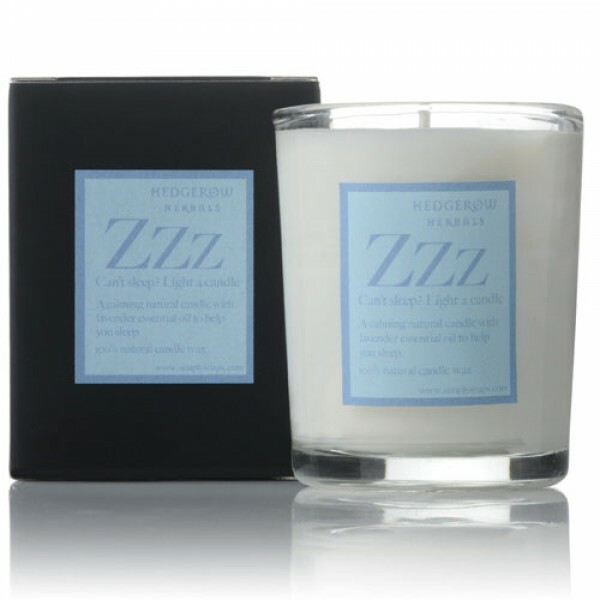 Drift away with the soothing smell of lavender a wonderful natural sedative! A natural plant based candle, utilising sustainable palm oils. 14-16 hrs burn time. The wick cotton is reinforced with compressed cardboard. Contains no paraffin. sustainable palm and soya wax and pure lavender (Lavandula Angustifolia) essential oil.